It’s hard to find a week in Spain when there isn’t some kind of holiday or fiesta going on. As a visitor it is of course fascinating to join in or just to observe the spectacle which is such an important part of cultural and religious lives of the Spanish, but just as importantly it is good to know when the these events take place because they often impact travel plans, accommodation availability, and access to shops, monuments and attractions. Click on the toggle buttons below to view the festivals and holidays for each month of the year. This does not claim to be a fully comprehensive list, an almost impossible task, as even the tiniest village holds an annual fiesta around the date of the local saints day. Also included are the important dates celebrated in neighbouring provinces as this may be useful for those planning a trip to Granada and beyond. 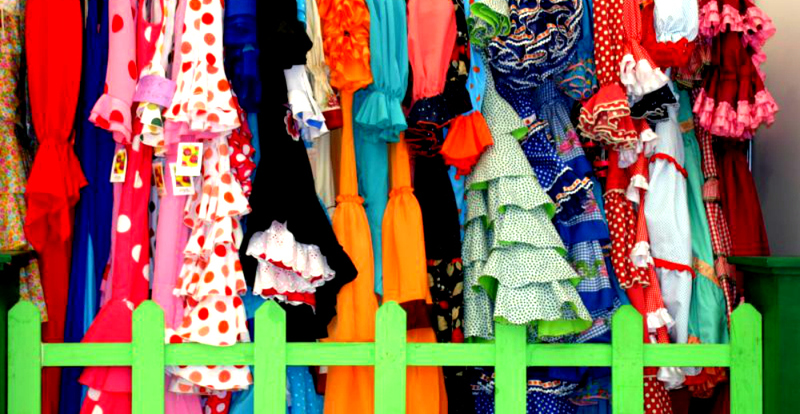 If you are planning to go further afield than Granada it is worth noting that the week-long Seville Feria takes place two weeks after Easter. 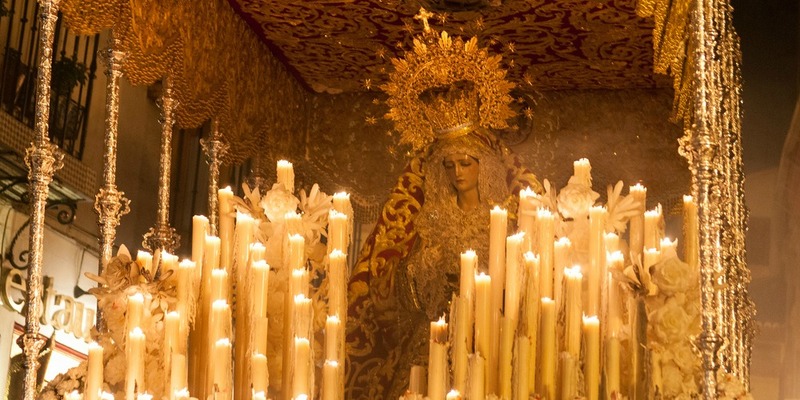 23/24 – Local: Candelas de San Juan Saint John which includes Noche de San Juan Bonfires and burning effigies on Spain’s beaches. 23/24 – Local: Carrera de agua Lanjarón Annual water fight in Lanjarón takes place at midnight on 23rd June. Variable end of June early July – Festival Internacional de Música y Danza de Granada Granada Festival of Music and Dance, one of Spain’s most prestigious annual music events featuring celebrated and budding artists, takes place at the Alhambra. Dates for 2017: 23 June to 14 July. Variable end of June early July – Festival Internacional de Música y Danza de Granada Granada Festival of Music and Dance, one of Spain’s most prestigious annual music events featuring celebrated and budding artists, takes place at the Alhambra.Dates for 2017: 23 June to 14 July. 12 -National: Dia de la Hispanidad Spanish National Day celebrating the anniversary of Columbus’ landing in the New World.